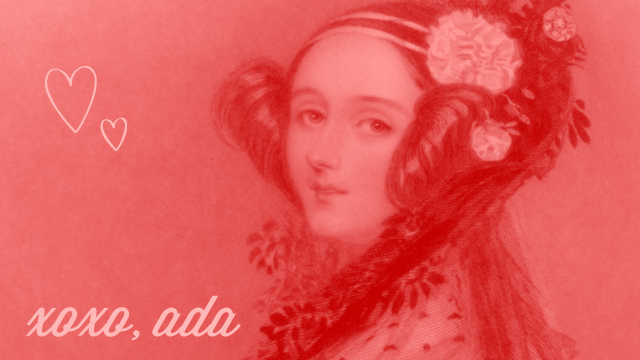 Wherein computer maven Ada Lovelace answers all your tech questions! I want to learn to program and am trying to figure out where to start. 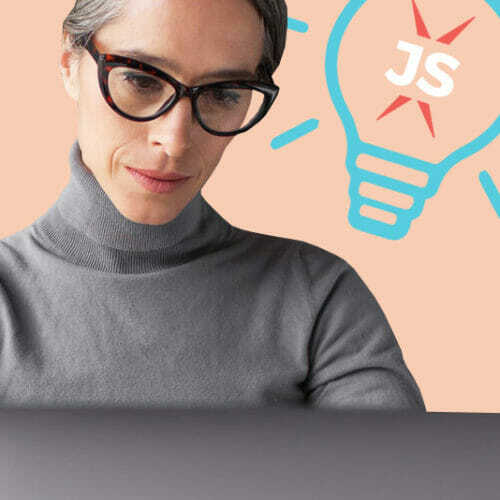 I was wondering, would it be more useful to learn PHP, or Ruby on Rails, or are both skill sets necessary to become a successful developer? Picking a language to code in is always a tough one, but I’m going to go ahead and recommend PHP. 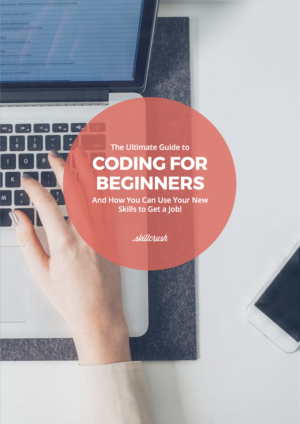 PHP is a great language for getting started, mostly because there’s a lot less setup involved than if you’re trying to learn Ruby on Rails. The fun part about programming for the web is actually having your stuff on the web. With PHP, you can just FTP your files to a web server and you should be good to go. Most web hosts support PHP with little to not setup. 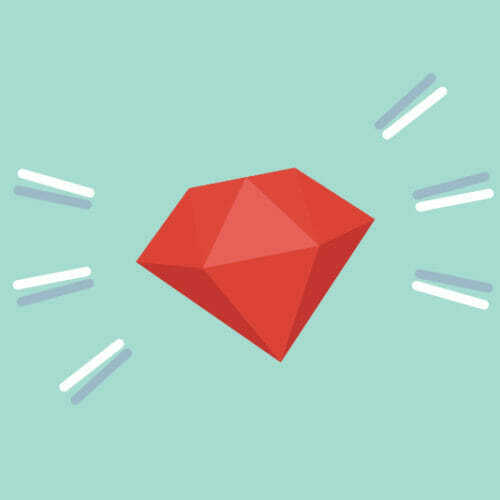 Ruby on Rails support can be spotty, though, and you might have to be picky about directories, or install some special software, or read a lot of unpleasant documentation. You can also start very very simply with PHP, just uploading one file to see how things work. Rails has a lot more moving parts, and you’re automatically getting into the hundreds-of-files territory as soon as you begin. The other half of the equation is if you want to play around on your computer. 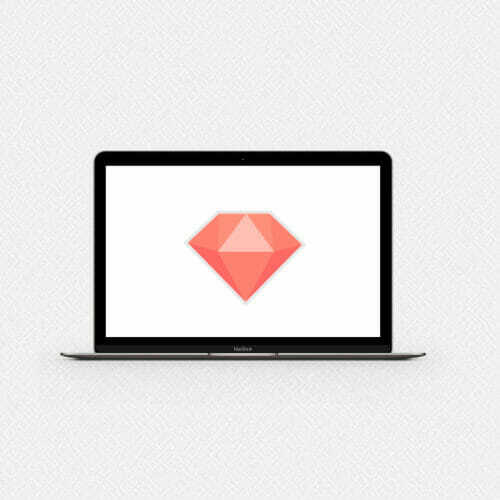 Ruby on Rails is pretty easy to install and run on your own computer, but you’ll need to be comfortable on the command line and have some decent googling-error-message skills. There are lots of versions of Ruby and Rails floating around out there and they don’t always cooperate! I have been developing in Ruby on Rails for a while, and even I spend far more time googling weird error messages than I think is healthy. Mind you, those are great skills for you to have and I know that you will absolutely gain them, but it can feel overwhelming right at the start. And the most important thing right now is for you to keep at it! What’s great about PHP is that it’s super easy to get running on your computer. You can download MAMP (for Macs) or WAMP (for Windows) which takes care of a database (MySQL), a web server (Apache), and PHP installation for you. 5 minutes and you are up and running! So, in conclusion: the more skills you can get the more successful you will be as a developer. But the best thing you can do right now is focus on learning one language and get super comfortable with it before moving onto the next one. You will learn a ton, and all of those skills will serve you well when you move on to conquer the rest! Best of luck! Send me your projects, I can’t wait to see them! Who is Ada and how does she know everything? Ada is Ada Lovelace, also known as the daughter of Lord Byron, and commonly considered the world’s first computer programmer. Read more about her here. Send her your questions at hello@skillcrush.com.